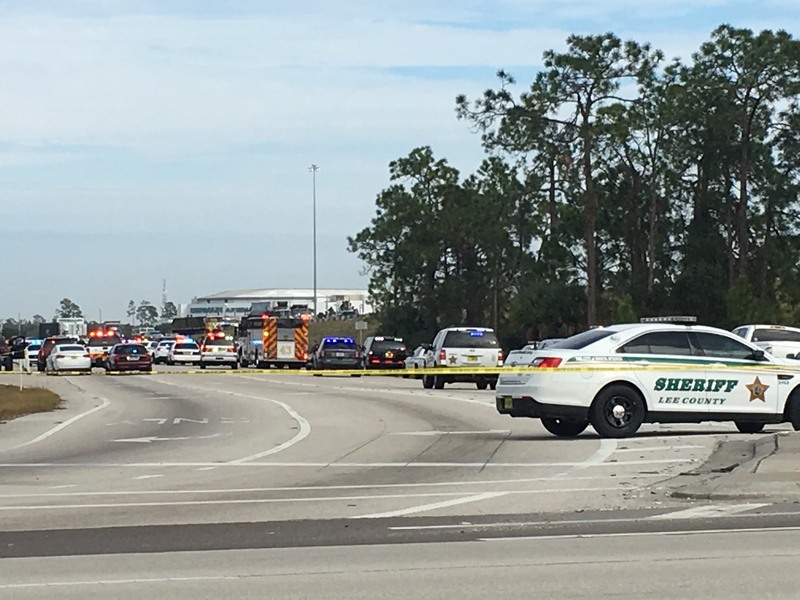 A Licensed Concealed Carrier in Florida shot and killed a man beating a Lee County Sheriff’s Deputy today. After a high speed pursuit that reportedly topped 120mph the suspect was finally stopped on a ramp off of I-75 near Estero, FL. 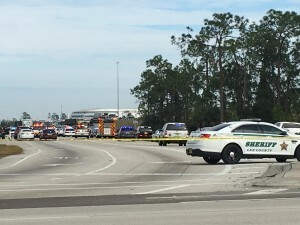 Witnesses report that the Deputy and suspect exited their vehicles nearly simultaneously and the suspect immediately charged the deputy “violently throwing him on the ground and proceeded to beat him”. Other witnesses confirm the suspect had mounted the deputy and was “beating the officer to death”. The CCW holder was driving past when he saw the suspect beating the deputy and exited his car and proceeded to order the suspect to stop. When the suspect continued beating the deputy the law abiding Citizen fired 3 rounds. The suspect would be pronounced dead at the scene. The deputy has already been released from the hospital and expected to make a full recovery. We’ll have more information on this as it unfolds on our Facebook Page . ***News outlets are reporting they are looking “into the legality of the CCW holders actions”. As a former Florida resident I can tell you with the information currently being reported that this CCW holder acted fully within the law by using deadly force to stop this heinous attack.